Let’s get real – this is not a cheap adventure but wow does it ever sound epic. If I could afford it I would most certainly be buying my ticket RIGHT NOW. Why? Well it is an epic adventure you’d be hard pressed to do yourself. 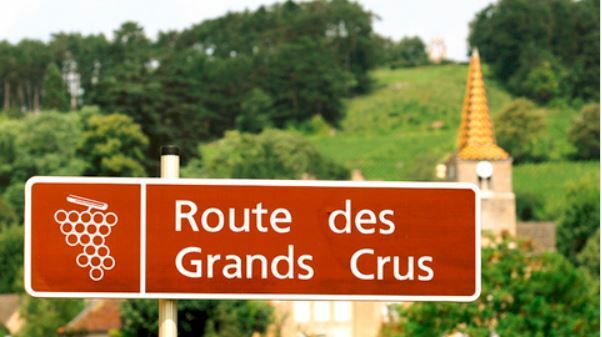 Wine tour operator Grape Escapes have launched what has to be the longest package wine holiday – the Grand European Wine Tour! An incredible 15 days spread across five different premium wine regions, this is the ultimate break for wine lovers, and is available throughout the year for a minimum of two people. I just would love to go on this alone, let alone with a mate. My goodness we’d be drunk for two weeks (or we could be responsible and spit and really enjoy the whole trip). Guests start their oenological adventure in style with three nights in Florence, and visits to three Super Tuscan on a full day guided and transported tour, followed by three nights in Bordeaux, then two nights in Reims tasting some brilliant bubbles! They then organise a two night stay in Burgundy, followed by a night in the city of love and lights – Paris! The final three nights will be spent in Rioja, and amongst other unique activities, guests will have the opportunity to participate in the famous Logrono tapas run – a fantastic experience! My goodness I can’t… I can sell a kidney and go on this, right? I mean, who the heck needs two..?